Are you looking for Professional Entertainment for your corporate or other special event? Wouldn’t it be great to see your group applauding, laughing together and having a great time? 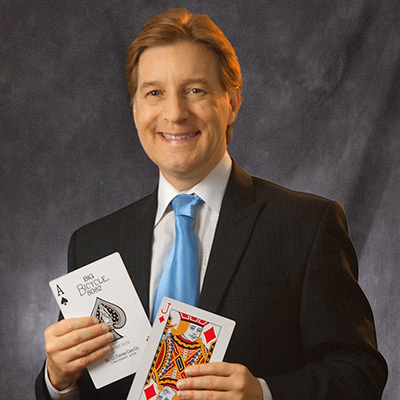 Curt Miller is the professional magician, comedian, and corporate entertainer with the experience and talent to ensure your group is highly entertained; ALL ages and nationalities! 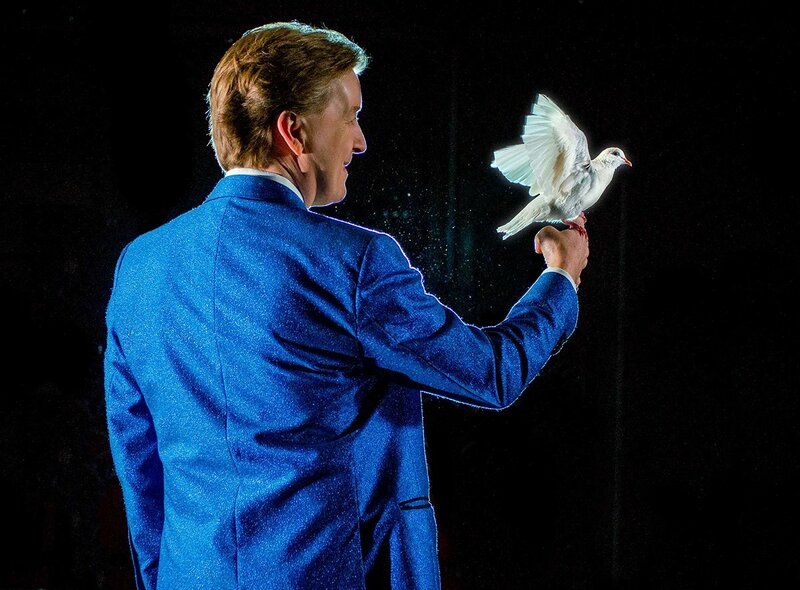 He’s performed thousands of comedy magic shows for groups just like yours, and he’ll work with you to customize his performance for your specific needs. You’re in good hands! Whether you’re hosting a Large Scale Event, a Trade Show, or a Corporate Event, Curt has a magical performance perfect for you. Curt’s clients include Microsoft, ExxonMobil, American Express, and even NASA! He’s been featured in Las Vegas, at Magic Island, and even on The Disney Channel, making him one of the top corporate entertainers in the U.S. Curt also specializes in entertaining very large audiences an is the most well known Stage Illusionist in the Gulf Coast region, entertaining over 85,000 people at his annual “Vegas-Style” Illusion Show at Moody Gardens in Galveston, Texas since 2008!